Waitrose blueprint wines are crafted to reflect the word's classic regions and styles. 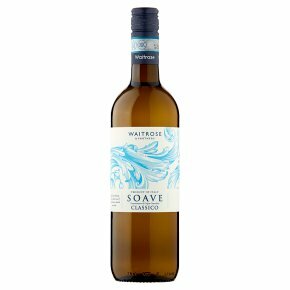 Elegant and lightly aromatic, this has classic Italian elegance, with notes of peaches and a hint of almonds. Try with salads or lighter pasta dishes with fish or poultry.